Once again, I got a surprise waiting in my mail box. I love surprises. My favorite label was on the package and inside was a small inconspicuous white bottle. At first sight it was clear to me, that it must be something milky. Also the packaging of the bottle is very minimalist. I really like it. A transparent glass bottle with a black applicator. A classic container for a serum. I open it and I smell it. The fresh scent surprises me. I apply the special milky liquid on the back of the hand. It is instantly absorbed into the skin, leaving it supple. I read that it has the power to smooth out small wrinkles. Great. I just got The Repair Nourishing Milk. 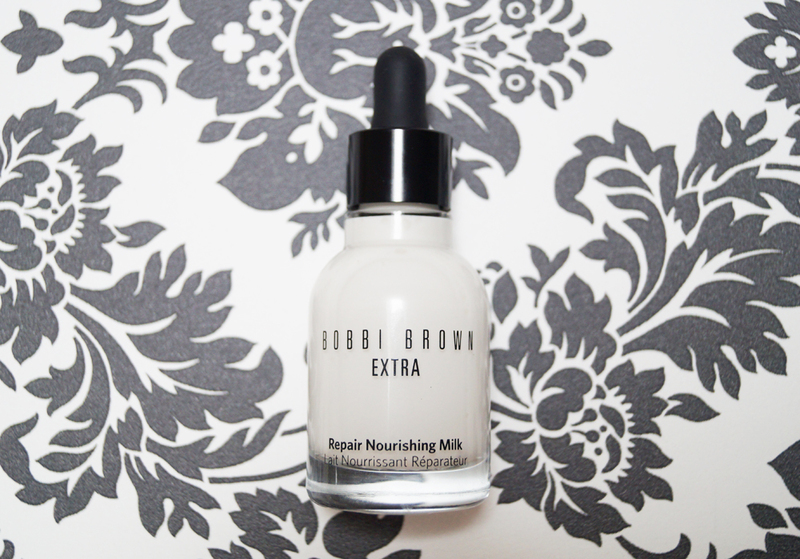 The Nourishing Milk combines a moisturizing and a regeneration effect. Its consistency is incredibly light. It is composed of olive, sesame, sweet almond and jojoba oil, which explains the lovely fresh scent. Its price is CHF 120. I recommend to apply it in the morning and evening before your favorite cream. Znovu ma raz v rannej pošte čakalo prekvapenie. Milujem prekvapenia. Tentoraz ma milo prekvapila malá nenápadná čiernobiela fľaštička. Hneď na prvý pohľad bolo jasné, že ukrýva niečo mliečne. Balenie je extra minimalistické. Veľmi sa mi páči. Priehľadná sklenená fľaštička s čiernym aplikátorom. Klasické balenie pre séra. Sérum to ale nie je. Otváram a ovoniavam. Okamžite ma opantáva svieža vôňa. Zvláštnu mliečnu tekutinu aplikujem na chrbát ruky. Okamžite sa vstrebáva do pokožky a zanecháva ju vláčnu. Čítam, že má silu vyhladzovať malé mimické vrásky. To čo sa tvári ako mlieko, mliekom naozaj je. Repair Nourishing Milk. Výživné mlieko spája hydratačný účinok s regeneračným. Jeho konzistencia je neuveriteľne ľahká. Je zložené z olív, sezamu, sladkých mandlí a jojobového oleja, čo vysvetľuje krásnu sviežu vôňu. Stojí CHF 120. Doporučujem aplikovať ráno a večer pred obľúbeným krémom. In another package I received the Shimmer Brick Compact, in the shade Beige. It is actually blush with big amount of shimmer, which also contains a brightener. The blush consists of five shades of beige, which, when mixed together and applied with a brush on the cheeks, makes a perfect glam look. I recommend the Beige shade for light skin types. 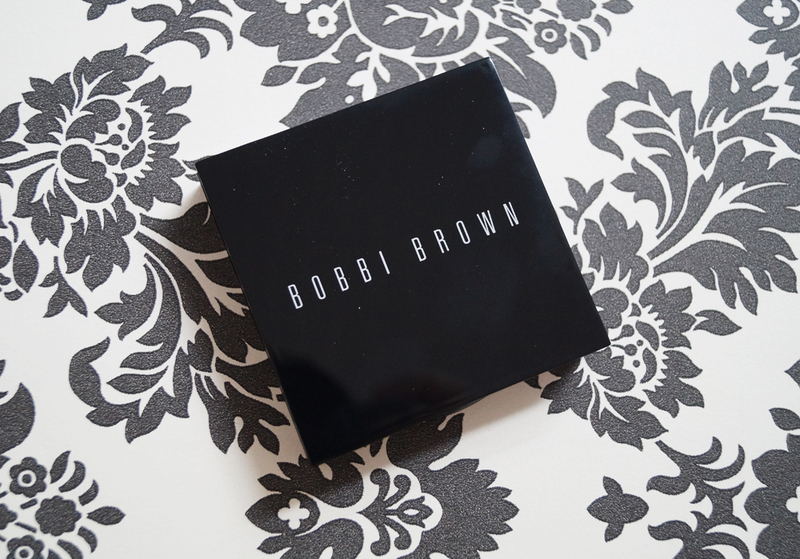 The packaging is actualy a black square box with the name Bobbi Brown in white letters. The packaging is in the shape of a compact powder, which also includes a mirror. 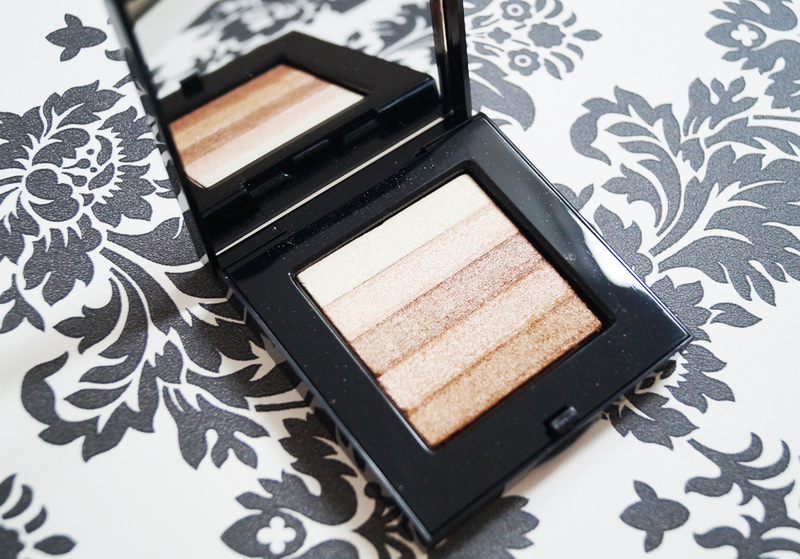 The Bobbi Brown Shimmer Brick Compact offers four additional shades – Nectar, Rose, Pink Quartz and Bronze. The price is CHF 69 each. I am sure, you will love this product as much as I do. V inom balíčku bol zase Shimmer Brick Compact v odtieni Beige. Je to vlastne poriadne trblietavá tvárenka, ktorá zároveň obsahuje rozjasňovač. Tvárenka sa skladá z piatich odtieňov béžovej, ktoré keď sa zmiešajú a štetcom ich nanesiete na líčka, dosiahnete perfektný glam look. Odtieň Beige doporučujem pre svetlý typ pleti. Balením je čierna hranatá krabička s bielym názvom Bobbi Brown, vo forme kompaktného púdru, ktorá navyše obsahuje zrkadielko. Bobbi Brown ponúka ďalšie štyri Shimmer Bricky v odtieni – Nectar, Rose, Pink Quartz a Bronze. Cena je CHF 69. Tento produkt si zamilujete rovnako ako ja. Imagine, Bobbi Brown has also a lip balm - Lip Balm with SPF 15. This pearl protective and moisturizing balm contains olive oil and the specific formula of wheat germ. 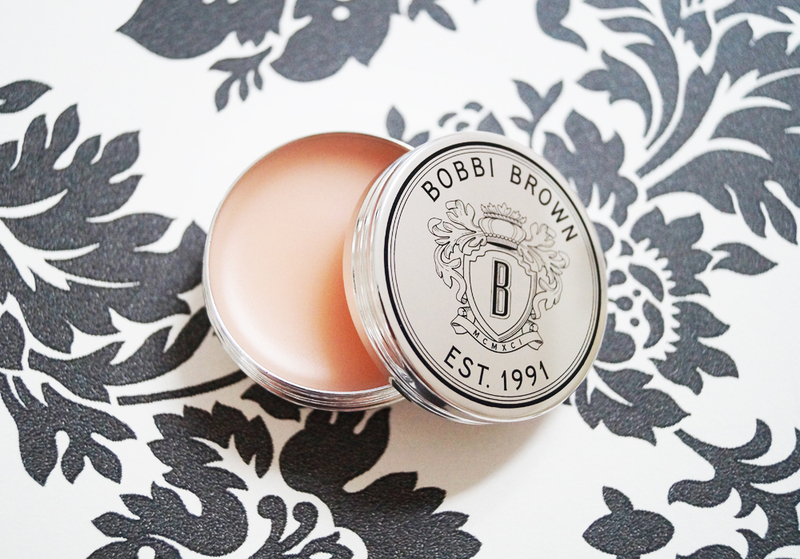 It is a softly perfumed balm and it comes in a silver packaging. The gloss is applied with fingers, which could be a little bit inconveniend for girls with long nails. You can apply it individually or as a lip gloss on the top of your lipstick. The price is CHF 32. Try it. 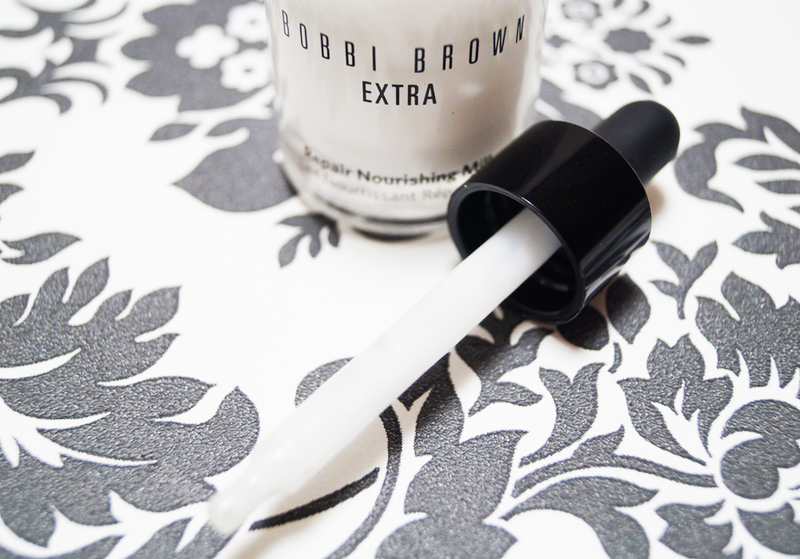 Top product from Bobbi Brown. Predstavte si, Bobbi Brown má taktiež balzam na pery – Lip Balm s SPF 15. Tento perleťový ochranný a hydratačný balzam obsahuje olivový olej a špecifickú formulu z pšeničných klíčkov. Balzam jemnulinko parfumovaný a má strieborné balenie. Na pery sa aplikuje prstom. Trochu nepraktické pre dievčatá s dlhými nechtami. Môžete ho aplikovať samostatne alebo ako lesk na pery, ktoré sú nalíčené ceruzkou, či rúžom. Cena je CHF 32. Lip balm that has sunscreen I like. Lovely shades. These products seem amazing! Thanks for the reviews! I love this brand, and these products look fabulous! 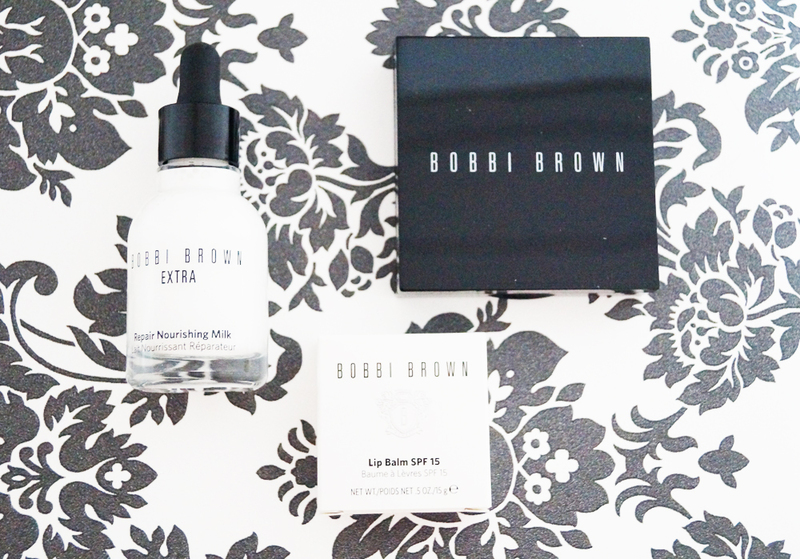 I just love Bobbi Brown products!